"Sentimento is a fantasy of dreams and love; the tenderness and passion of love’s pleasure; and the melancholy and tragedy of love’s pain. It encompasses all the emotions of being in love. 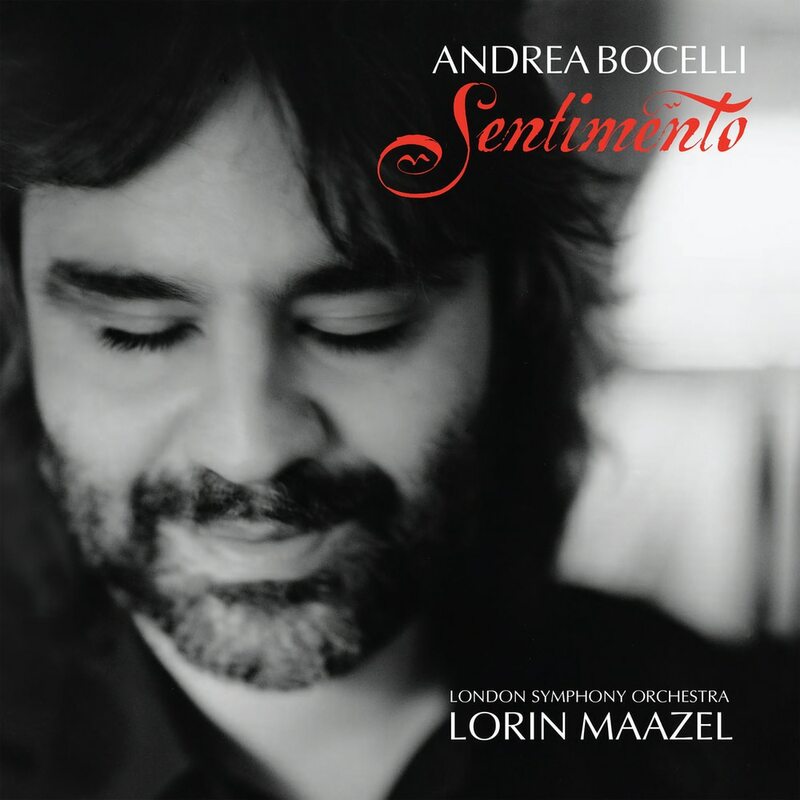 This is a very beautiful and romantic collection of music." Recorded with the London Symphony Orchestra at the BBC's London Studios, in the Autumn of 2000. The violin used by Maazel for this recording dates back to Cremona, Italy 1722 – the home of the renowned Antonius Stradivarius. For many years it was the solo instrument of the famous virtuoso, Alexandre Artot (Alexandre Joseph Montagney Artot, born 1815 in Brussels, died 1845 in Paris), hence its name, The Artot. After changing hands many times, it has since been acquired by Maestro Maazel. It is one of the most beautiful violins of the Stradivarius Golden Period, its tone is of exquisite quality and it possesses great carrying power.